Posted at 9:21 am on November 19, 2012 by Lori Z. Is a ground invasion imminent? Reports seem to indicate that option is on the table; The terrorist organization Hamas shows no signs of stopping. Israel remains under heavy fire. Heartbreaking. Reporters on the ground provide on-scene reports as well. I'm in Ashkelon where sirens went off & we heard some loud booms. Ran w/ others into a shelter. Iron Dome apparently worked. 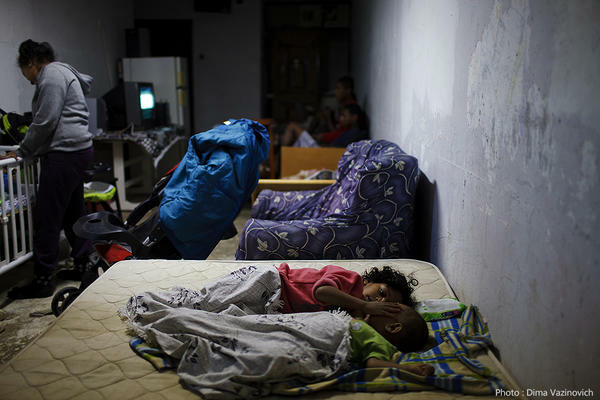 The Israeli town of Ashkelon is being hit. …since start of operation, including 4 rockets intercpeted over Ashdod today. A school. Like Netanyahu said, Hamas targets their children. 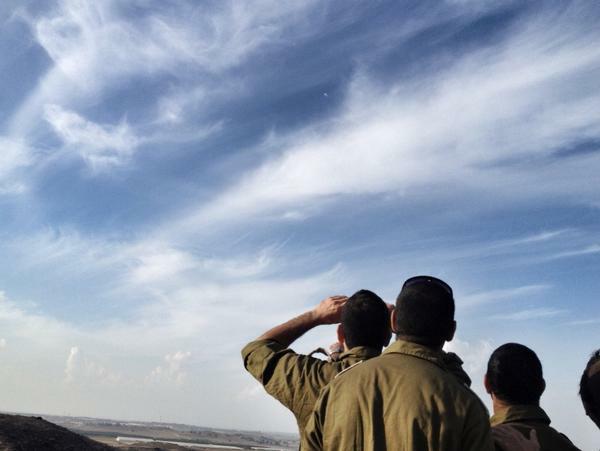 The Iron Dome continues to intercept some of the rockets, thankfully. 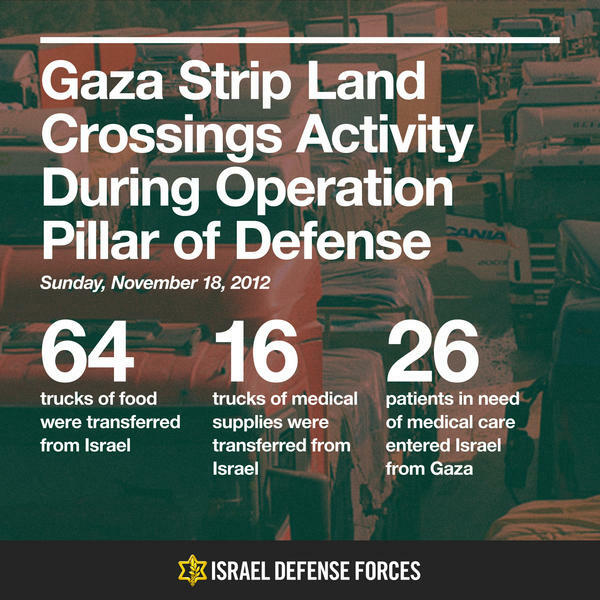 IDF continues to provide information via Twitter. Fact: 100+ rockets fired from #Gaza have crashed back into Gaza in last 5 days. Hamas fires from civilian areas…and hits its own people. Twitchy will continue to monitor and will provide updates on any further developments.